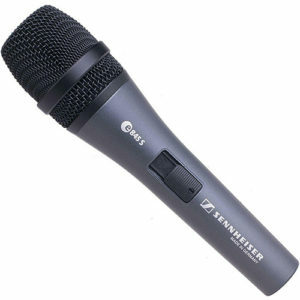 Extended high frequency response and supercardioid pick-up pattern for higher signal output, cuts through high on-stage sound levels. 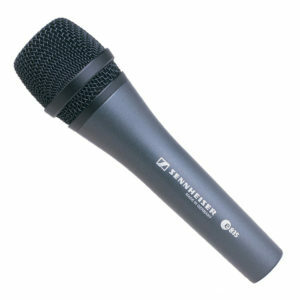 Smooth warm tonal response and full dynamic range, with presence lift for vocal clarity and projection. 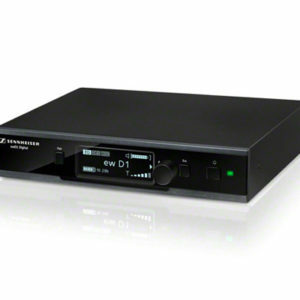 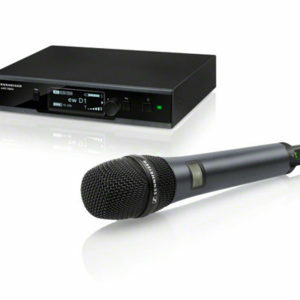 Consistent on/off axis and proximity response maintain sound quality while moving, providing greater on-stage freedom.Full metal construction and extensive suspension and shock-mounting minimize handling noise and signal interference. 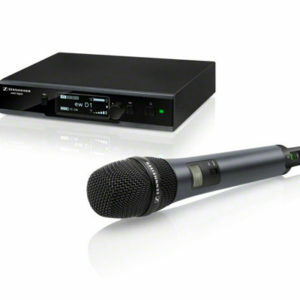 High output performance microphone, offering power, clarity and projection (also available with a switch: e 845-S). 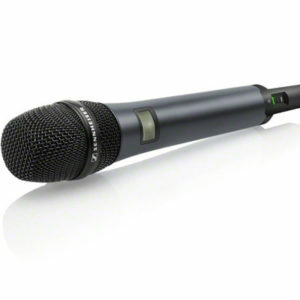 evolution wireless D1 Vocal-Set with the legendary evolution e845 super-cardioid capsule and mute-switch for live stage use. evolution wireless D1 Vocal-Set with the legendary evolution e935 cardioid capsule for live stage use. 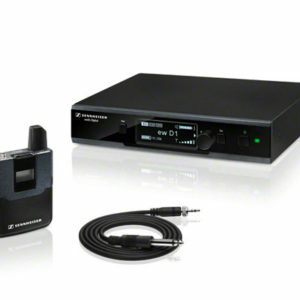 evolution wireless D1 Instrument-Set with CI1 cable for live stage use. 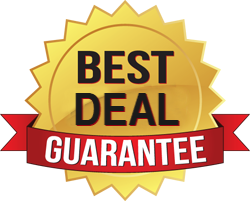 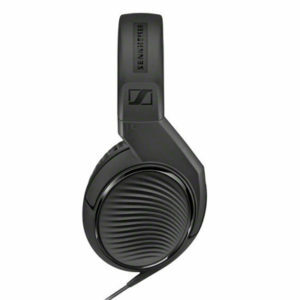 The elegant HD 205 are medium sized, supraaural headphones that provide excellent sound quality and brilliant shielding of ambient noise. 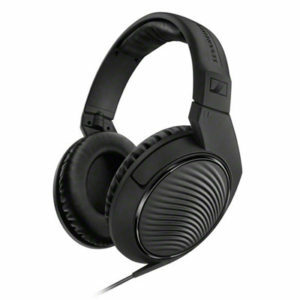 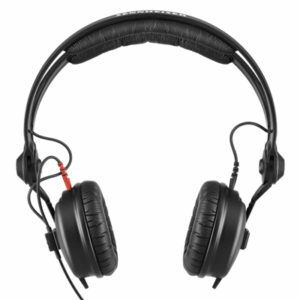 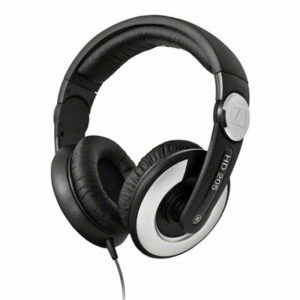 Its rotatable earcups as well as the single-sided cable makes them a professional companion even for DJs. 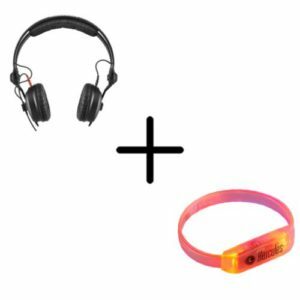 These headphones come with a convenient protective pouch for easy storage and transportation.